As you’ll discover, the City of Holland is home to many wonderful things. We hope someday you’ll be among them. 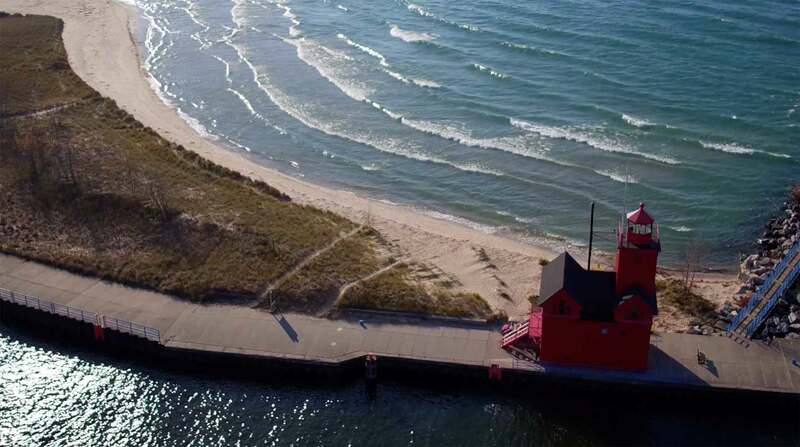 Nestled in the heart of West Michigan, on the shores of Lake Michigan and Lake Macatawa is the City of Holland, Michigan. There’s a lot to love about living here, from our award-winning downtown and nationally ranked school districts to our 22 charming parks and close proximity to the hustle and bustle of the big cities nearby. So, go ahead. Look around. We hope you stay awhile. Enter your email address so we can keep you in the loop on the latest local news and all-Holland happenings.